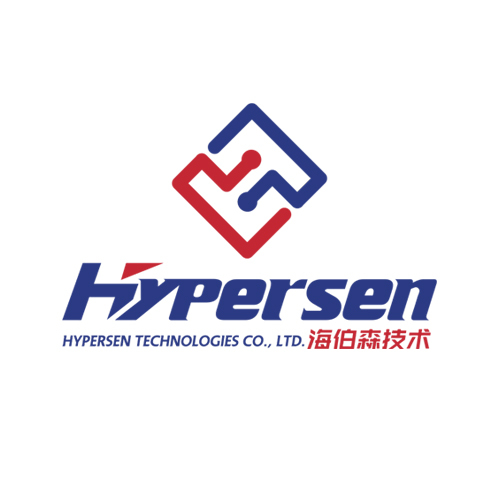 Hypersen Technologies Co., Ltd. is founded in 2015, the core team consists of overseas Ph.D., masters, experienced engineers and marketing experts with years of optical, magnetic, mechanical and electrical products experience in industry. 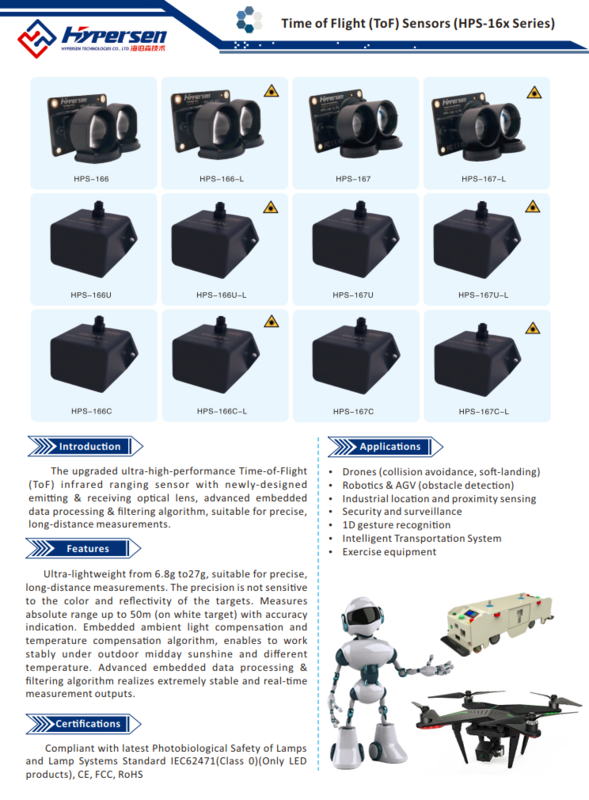 Adhering to the company philosophy of “Winning market with technology, treating customers with honesty”, Hypersen is committed to the establishment of first-class, high-end intelligent sensor brand, keeping innovation, providing customers with high-performance, high-reliability sensor products and quality services. 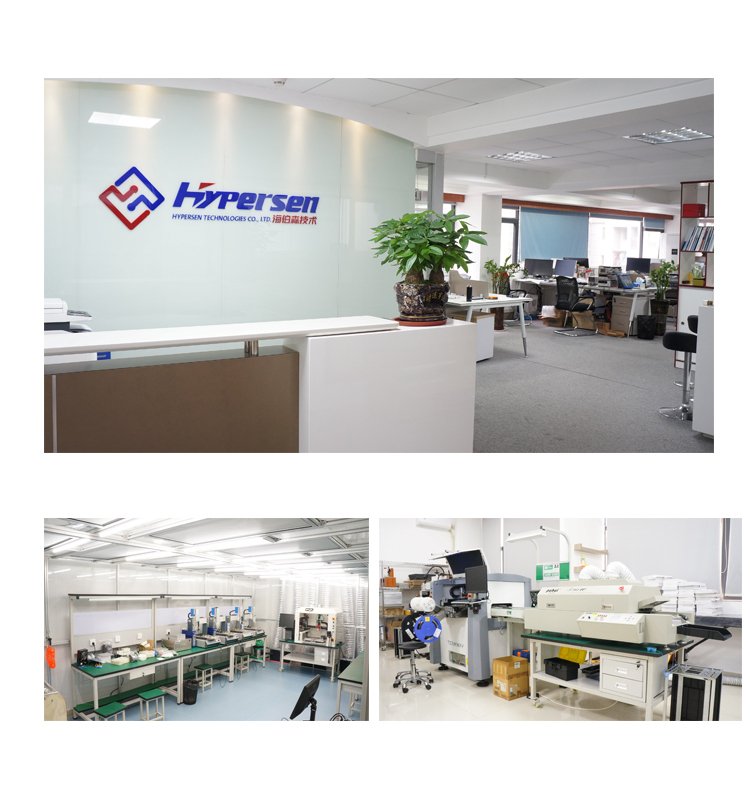 At present, Hypersen already has the R&D and mass-production capacity of optical, mechanical, electronic and magnetic sensors. Main products including ToF (Time of Flight) Ranging Sensors, Laser Displacement Sensors, 6D Force Torque Sensors, Solid-state LiDAR, etc. Serving for customers in Drones, AGV, Robots, IoT, ITS, Industrial 4.0, Vehicles, Consumer electronics and many other fields. All of our products are patented and have independent IPs. We look forward to cooperating with you and trying our best to provide you the first-class products, technologies, and services. 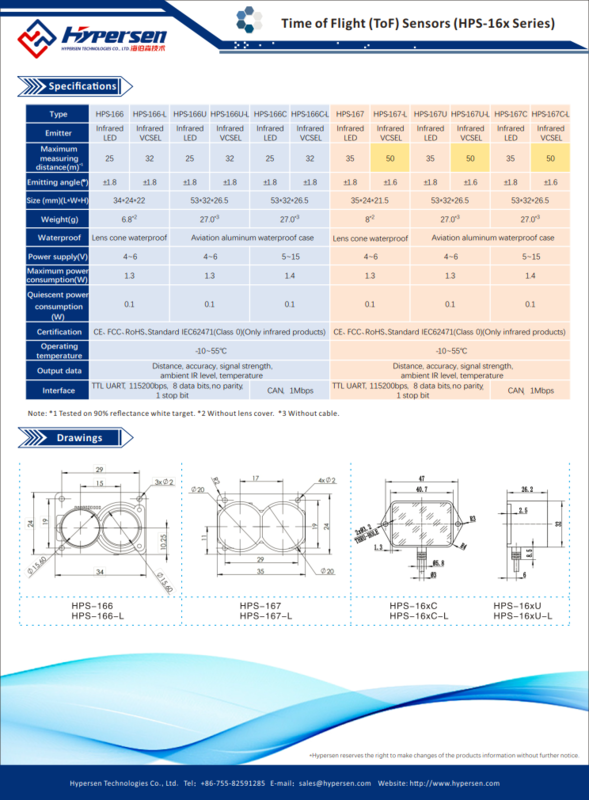 Yes, we are factory, we are research, develop and produce all of our product. 3, Our technical team construction. We have professional technicians with Five years' experience. A. 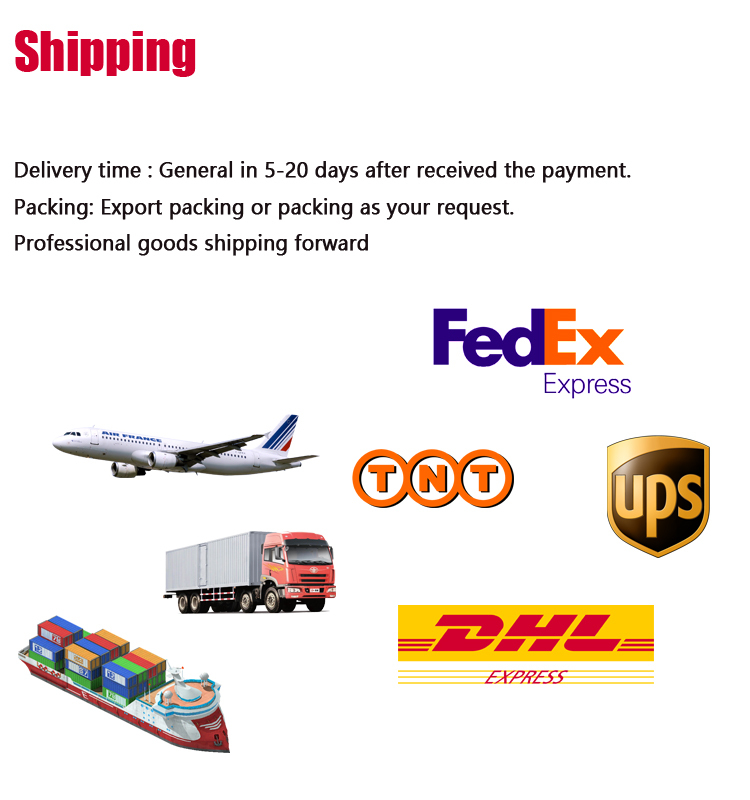 One For any product, that is confirmed to be faulty and made by our company, we will provide the following after-sale services.